Asheville’s Wedge Brewing Company’s second location gets the Platinum Series Carbon filters too! 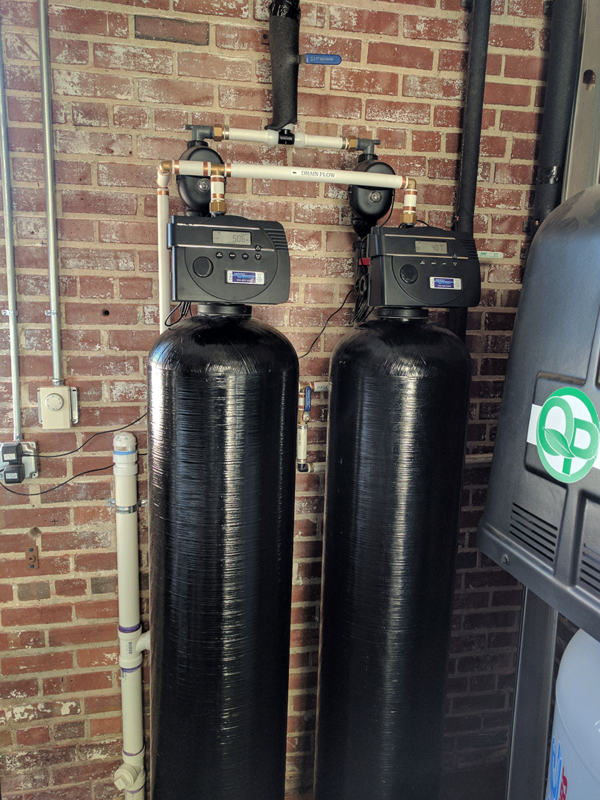 We installed twin Platinum Series Carbon filters to remove the impurities from the city water, so that they have better water to brew their beer. 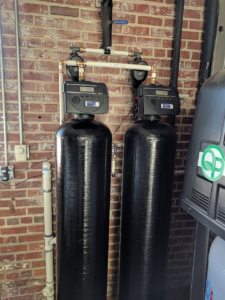 By the way, we had installed the same equipment in their first brewery location and they liked it so well, when they built this second location they called on Mountain Water Systems for their filtration needs.